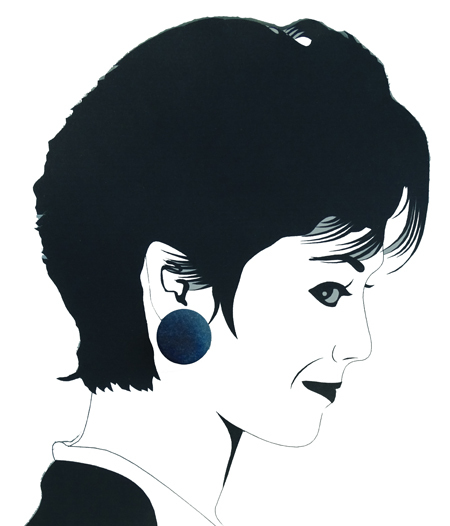 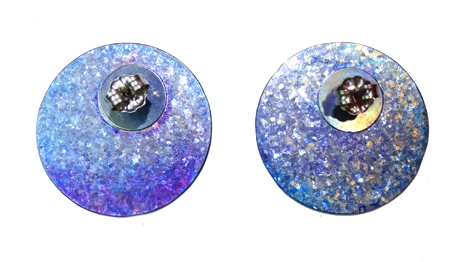 Gorgeous heat treated crystalline titanium disc post earrings. 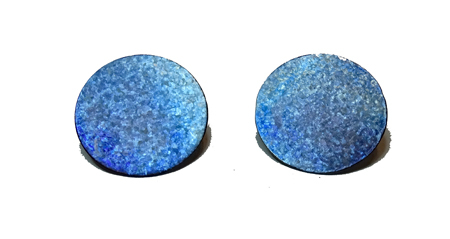 Crystalline titanium has lots of flash and the heat treatment has produced primarily royal blue color with flashes of magenta and lighter blues. 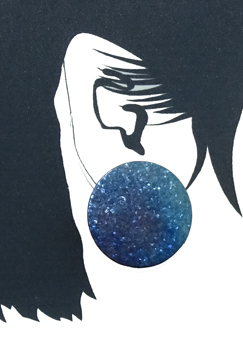 For those wanting big and bold titanium post earrings, these are the ones for you! 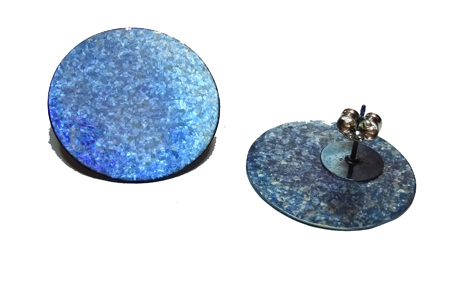 1 inch diameter discs but ultra lightweight.